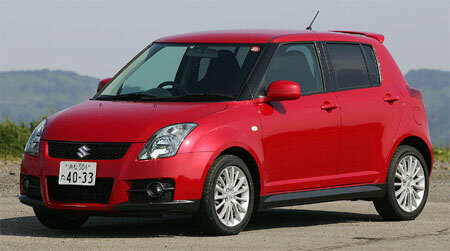 DRB-HICOM Bhd unit Suzuki Malaysia Automobile Sdn Bhd will be introducing the Suzuki Swift Sport 1.6 litre soon. A definite time was not given but it is likely to be sometime later this year. More details after the jump. 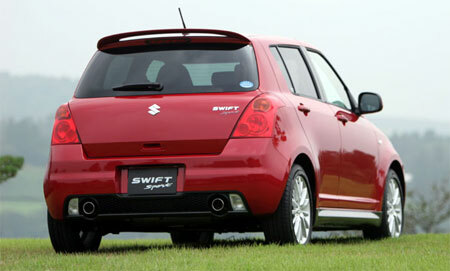 The Suzuki Swift Sport is a sports version of the Suzuki Swift equipped with a Swift Sports bodykit, new sporty red and black interior trim, as well as an upgraded engine stroked up to 1.6 litres. What you also get to cope with the new engine is a better sports suspension, and bigger brakes in front and disc brakes instead of drum brakes at the back. Notice the twin exhaust tailpipes from the upgraded free-flowing sports exhaust system. Those multi-spoke wheels are 16 inchers. 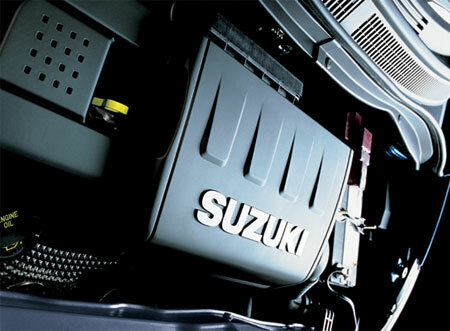 The 1.5 litre M15A engine in the Suzuki Swift has been given some surgery here and the results is called the M16A. The 1.5 litre block has had it’s stroke increased to 1.6 litres, and it’s compression ratio has been increased to a relatively high 11.0:1. This means you will need RON97 petrol for this car, so don’t scrimp and pump the cheaper RM1.88 fuel into this car as you will experience engine knocking. There are other enhancements like changes to the camshaft profile, and a better free-flowing exhaust system. This results in the new Suzuki Swift Sport having a nice powerplant making 125hp at 6,800rpm and 148Nm of torque at 4,800rpm. 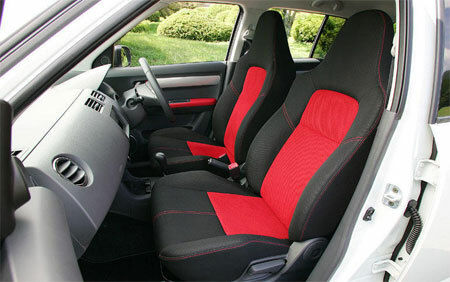 Definitely enough to give the European-styled supermini an exciting ride. Nothing too fantastic, but definitely spirited. The new Suzuki Swift Sports 1.6 is expected to be introduced by Suzuki Malaysia Automobile Sdn Bhd at a price of between RM100,000 to RM110,000. Only the five-door hatchback will be introduced, as the two-door versions are only available in left hand drive.